Home » About Us » Sub-Agencies » Guyana National Shipping Co. 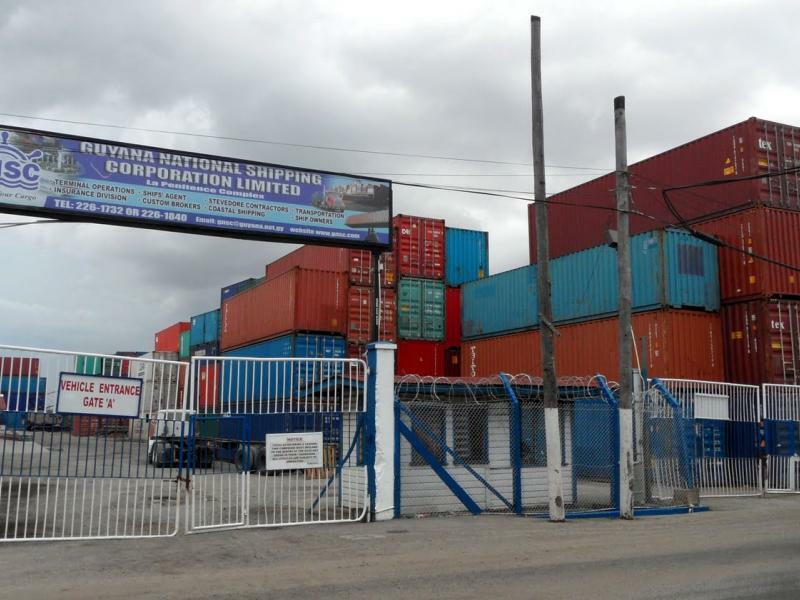 The Guyana National Shipping Corporation was formerly a member of the Booker Group of Companies, trading under the name:- BOOKERS SHIPPING TRANSPORT AND WHARVES LIMITED. In 1951, the name was changed to BOOKERS SHIPPING (DEMERARA) LIMITED. On 26th May 1976, when the Guyana Government acquired the holdings of Booker McConnell & Co. Ltd. in Guyana, the entity was renamed “GUYANA NATIONAL SHIPPING CORPORATION LTD.”. The company traded successfully under this name for the last 30 years and now stands among the foremost Companies of its kind in the country. Guyana National Shipping Corporation Limited renders Maritime Transportation services to all sectors of the economy. The Company’s major role in the shipping industry is the provision of related quality services to Shipowners, Operators, and other Customers, locally and internationally. We represent major shipping lines worldwide.